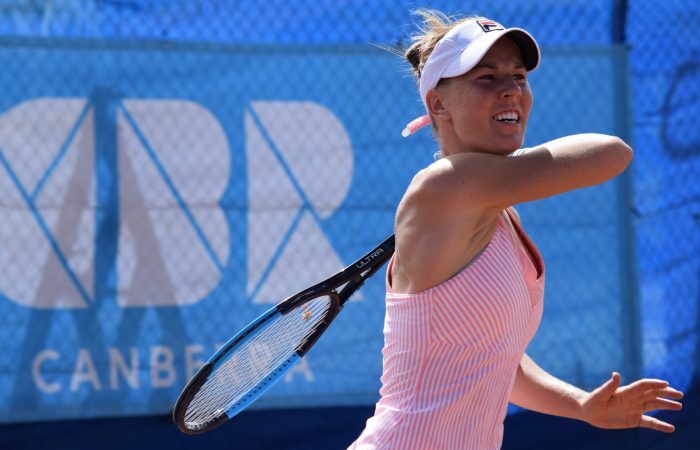 The ACT Clay Court International #1 got underway in Canberra on Tuesday with second seed Destanee Aiava and former Canberra Australian Pro Tour champion Olivia Rogowska making safe passage into the second round. 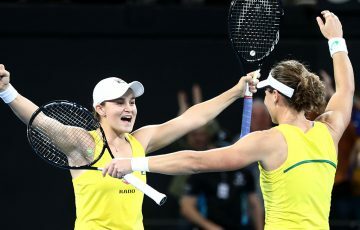 Aiava, 18, had a comfortable win defeating Brit Francesca Jones 6-3 6-2 in just under 80 minutes while fellow Victorian Rogowska was made to work a lot harder in overcoming local Canberran Alison Bai 4-6 6-3 6-4. 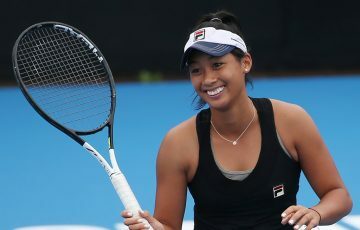 Fourth seed Ellen Perez also opened her Canberra campaign with a win, defeating Japan’s Miyabi Inoue 6-3 6-3. 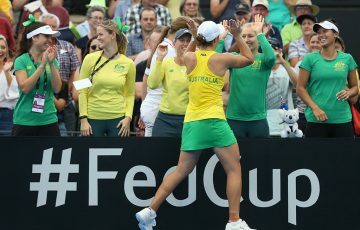 Wildcard Belinda Woolcock was not fortunate, falling to Eri Hozumi in straight sets. 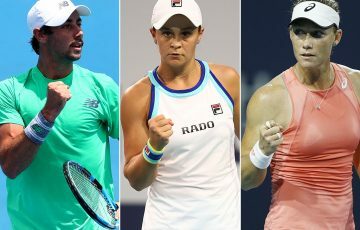 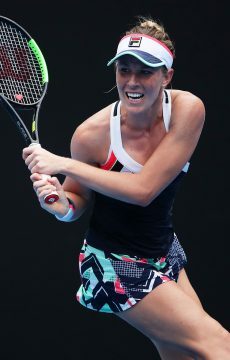 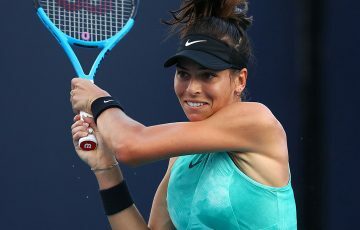 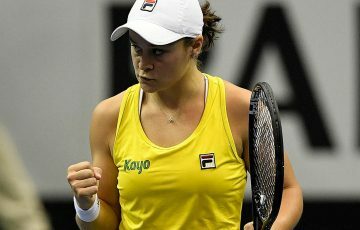 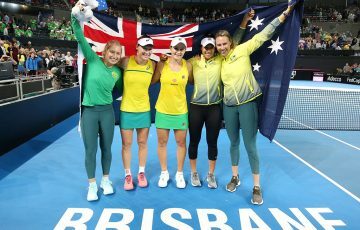 The tournament’s No.3 seed, Zoe Hives, will take on another of the Japanese contingent – qualifier Yuuki Tanaka – on Wednesday, while top-seeded Romanian, Irina Maria Bara, faces Caroline Romeo of France.